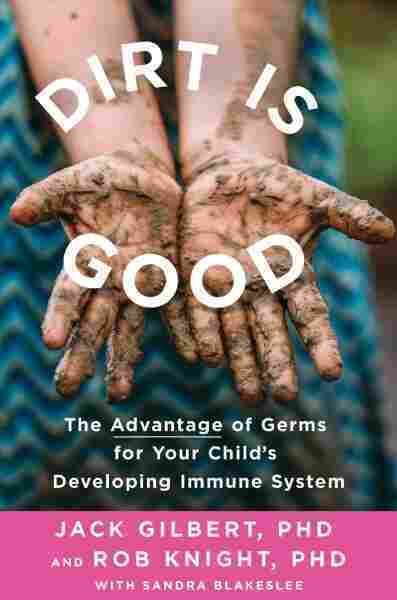 'Dirt Is Good': New Book Explores Why Kids Should Be Exposed To Germs : Shots - Health News Should I use antibacterial soaps? How often should I bathe my child? Those are just some of the questions Jack Gilbert, a microbiome scientist, answers in his new book. 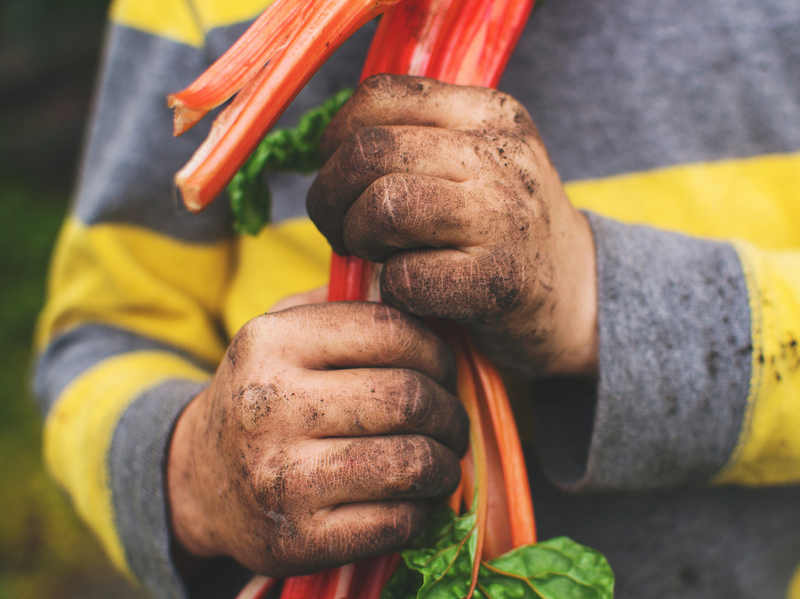 During this conversation, researcher Jack Gilbert mistakenly says a study of more than 300,000 children showed that children whose parents licked their pacifiers developed fewer allergies and other health problems. In fact, while the work was part of a study involving more than 300,000 children, only 184 of them were part of the research involving pacifiers.